Notes: Whoah man for the middle of the season, there sure seems to be alot of rivalries and trophies up for grab. The biggest of one being the Paul Bunyan Trophy between Michigan and Michigan State. Michigan State could be the only spoiler here for Denard Robinson and Michigan before the Big 10 Championship game. I’m not sure there’s any other competetion left for the Wolverines. Oklahoma State has a somewhat similar task against overrated Texas. You may see the Longhorns fall out of the Top 25 fast after this game. Arizona State against Oregon is interesting because LaMichael James will sit out this one with his arm injury. 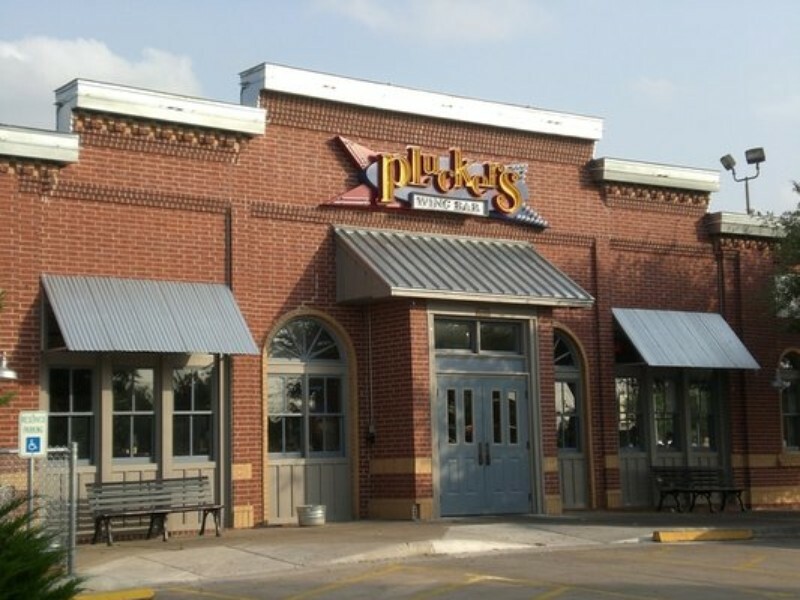 But I will be at Pluckers for the unbelievably undefeated Kansas State Wildcats as they try to avoid the stinkbait and loss at Texas Tech.